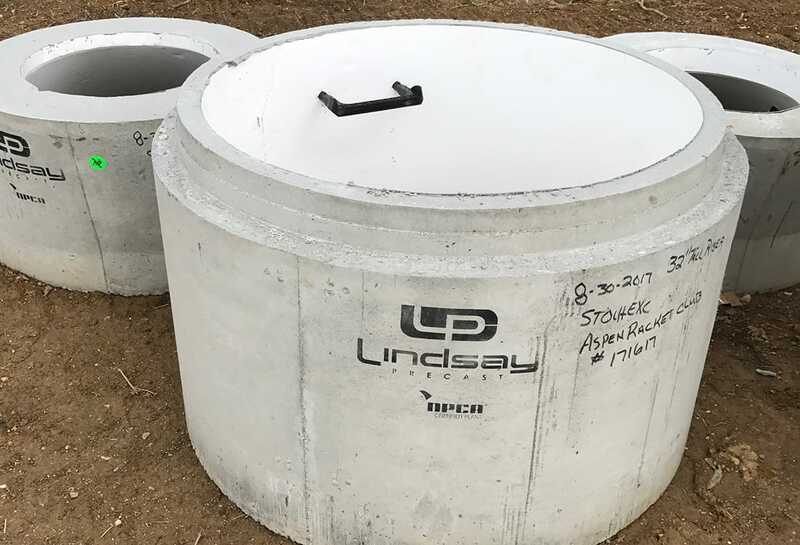 Manhole structures are a primary component of our infrastructure systems, but they’re regularly exposed to a variety of water types, chemicals, and gases. Many of these substances are harmful and actively contribute to the corrosion we see on a daily basis. 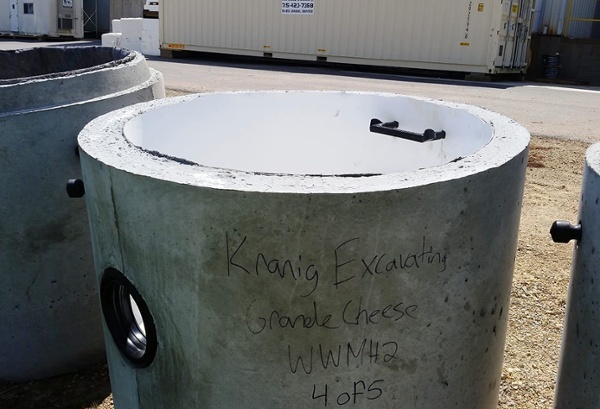 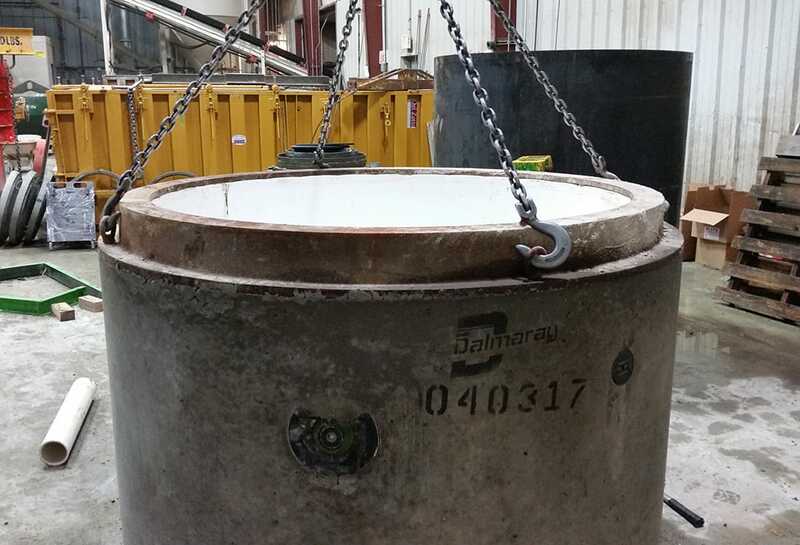 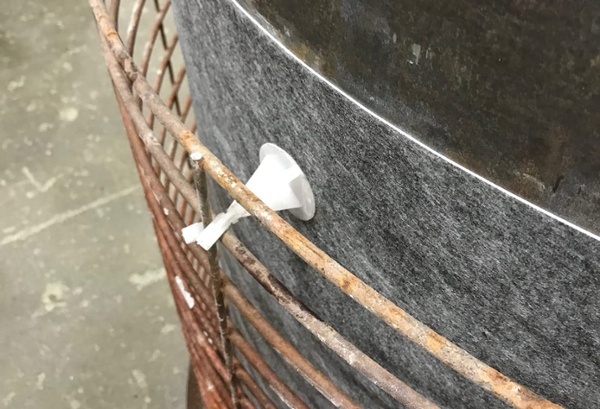 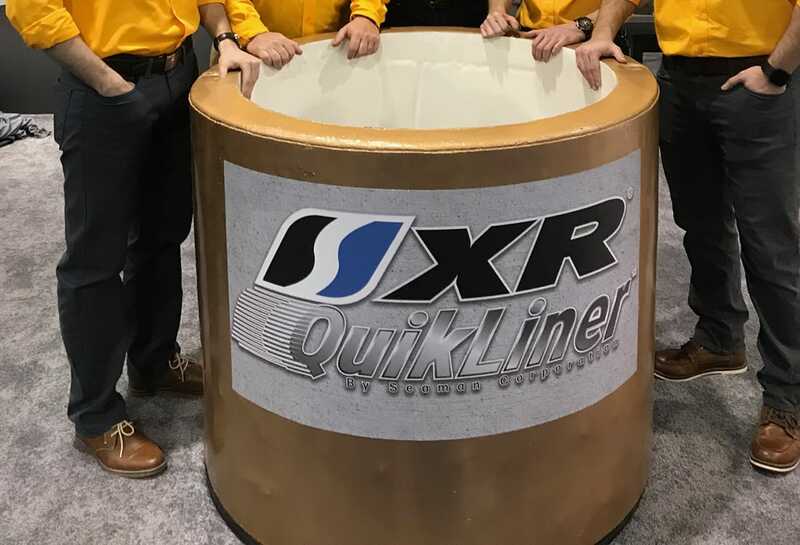 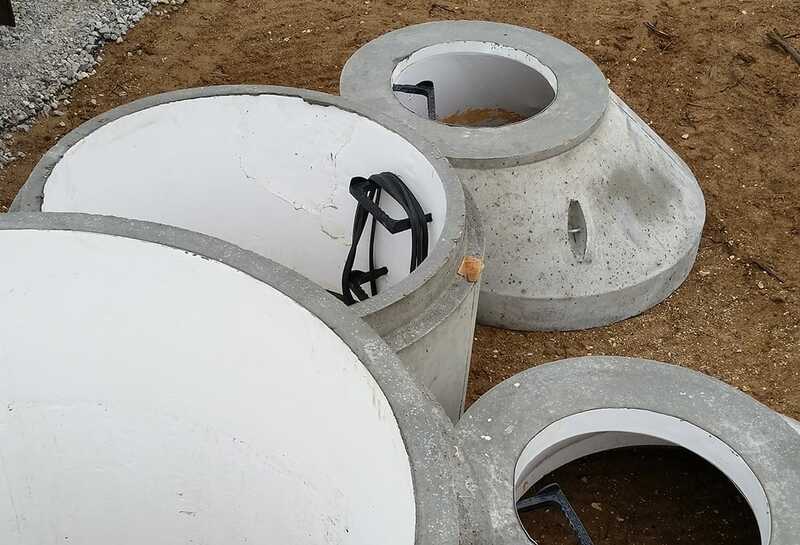 XR QuikLiner is designed to provide protection and prevent the corrosion and ultimate failure of these precast concrete manholes. 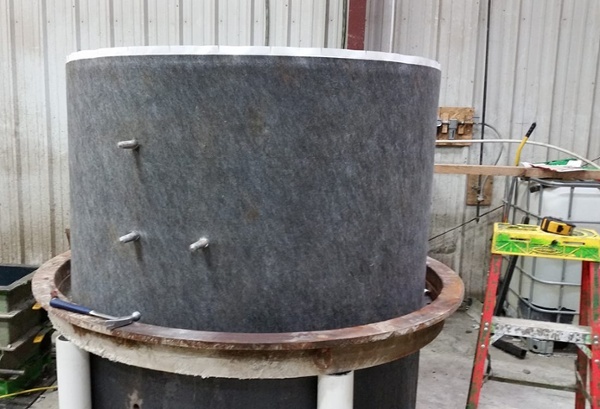 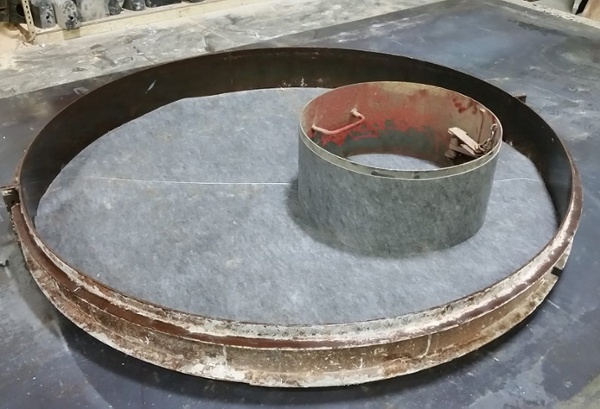 To learn more about our manhole coatings, contact us today.